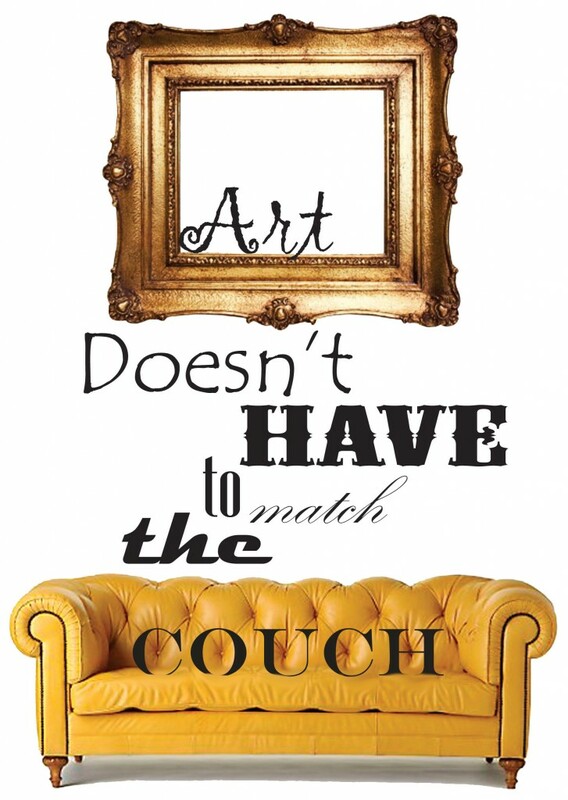 Starting an original Art collection for your home should reflect a sense of your personality and deeper emotions and not necessarily “Match the Couch”. Searching for the right piece and the right place for it, can be intimidating, however, your friends at Think Art Gallery believe that choosing the right piece should be about you, not the space. Once you begin your search for Art, pinpoint pieces that mean something to you, not simply choose decor to fill wall space. Try to make the Art the inspiration point for a whole room’s color palette and material choices. Also utilizing a combination of paintings, photographs and sculptures collected over time and travels can weave a layered tapestry about one’s interests and aesthetic. If you need inspiration and help with choosing the Art that is right for your space, please visit us at Think Art Gallery where we have thousands of pieces of Art ranging in style from abstracts to westerns. With our large selection of inventory we will help you find that special piece that fits your personality and not necessarily your couch.